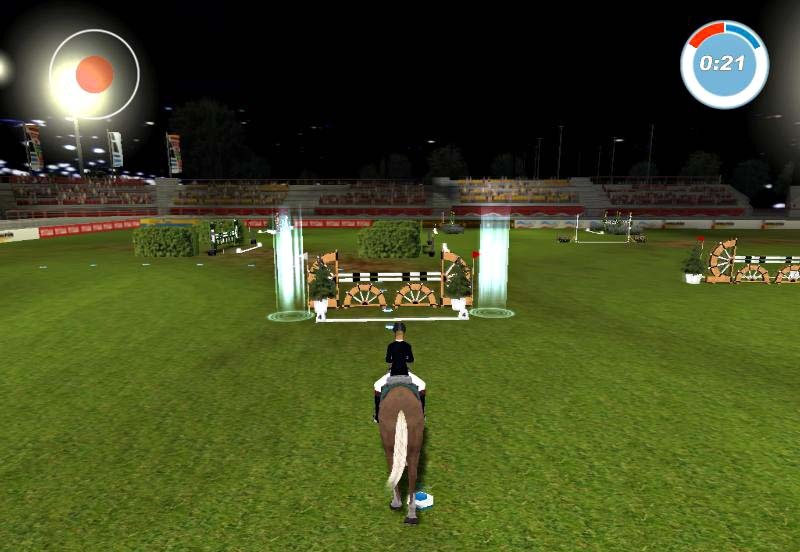 Tags: Feed your horse, Girl, Grooming, Horse competitions, Horse farm, Horse jumping, Horse racing, Take care of horses, Tournament, Train horse. Step into this realistic adventure and find your own path to be the next great World Champion. 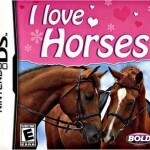 In this game you’ll be able to build your career alongside with your horse. 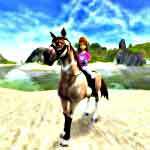 Customize your character and your horse and make like it was your own! Choose the color of your hair and your clothes and pick the bridal and mane that you like the most for your horse and get ready to get it some tough competition. All your horses start as untrained and you must improve their performances to enable you to compete in a tournament. The training includes improving speed, power, stamina, motivation and obedience. 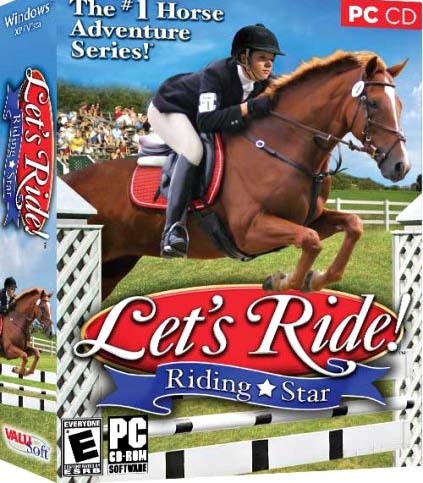 This kind of training makes this game very realistic because your horse will have to learn along with you. Besides improving the skills of your horse, you must take care of his needs, like cleanliness, hunger, thirst and health. You must also groom your horse and in order to do that you need to brush him, stroke and comb his coat, pick its hooves and give him treats. 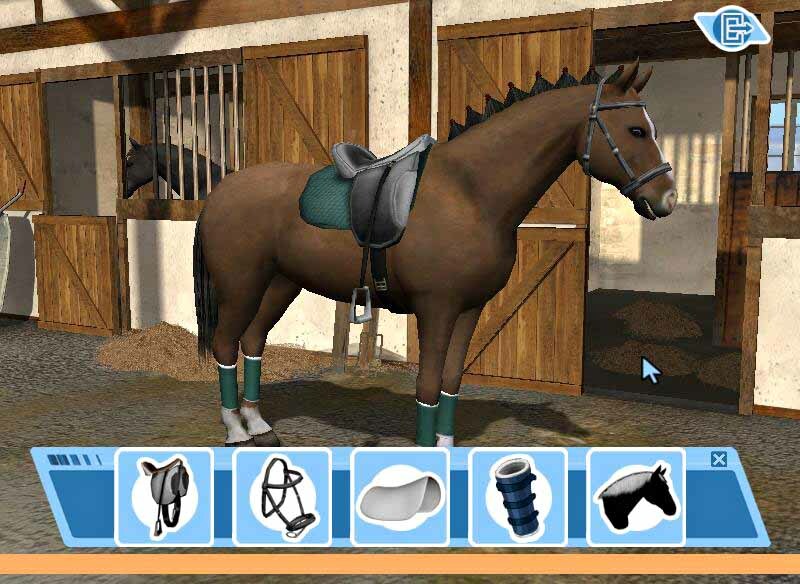 When you choose which horse you want to mount, you can place and choose the saddles, the blanket and bandages. Guided by Ludger Beerbaum, a German champion rider, you will learn all the steps necessary to achieve your goals. You can train for three types of competitions: Dressage, Show Jumping and Cross Country. To enter in each competition you’ll need to train and gain experience. In Dressage you have to do choreography’s with your horse, using his different gaits, walking, trotting, cantering or galloping. In order to do that, you’ll have to use several combinations of keys. Show Jumping and Cross Country are almost the same you and your horse have to jump through obstacles and for that you must have the right timing. In Cross Country you do the same, except you’re in the field enjoying the landscape. If you don’t feel the mood for competition, you can always choose your favorite horse and take it in a ride out in the fields while listening to beautiful smoothing music. 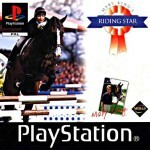 You’ll be able to learn all the things that you need in a very complete tutorial that will guide you through every aspect of the game, from grooming your horse to compete in championships. 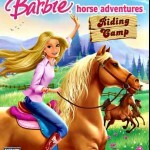 Despite its girly look, this game isn’t just for little girls. I admit that some of the exercises were quite challenging to make and I had to repeat them a few times. 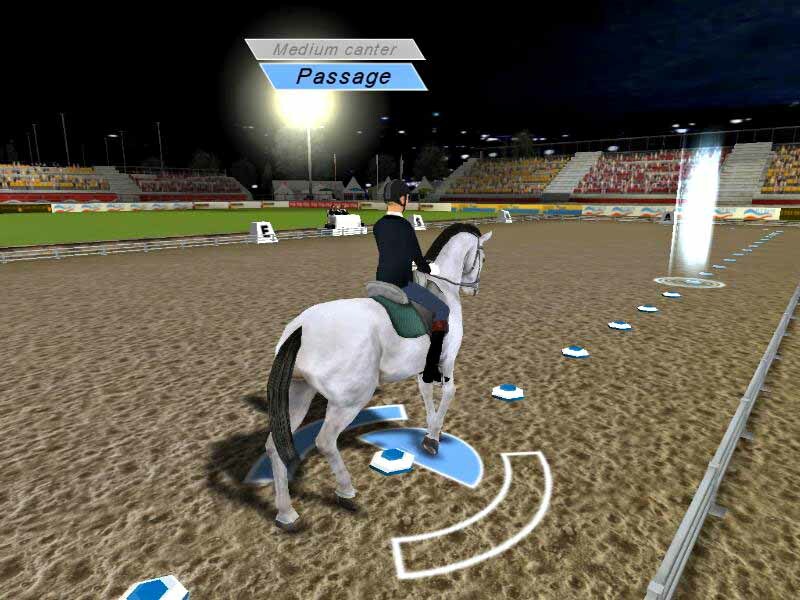 You can choose to control your horse with the mouse or with the arrow keys. I strongly advise you to do it with the keyboard, or else you’ll have some frustrating time ahead of you. 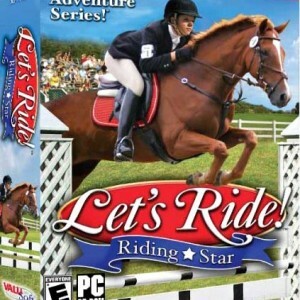 The graphics could be better in order to have a great equestrian experience. Although this game is from 2008, I expected somehow better graphics. But that doesn’t affect your gameplay in any way. In general, this is a realistic game suitable for all ages and if you want the true feeling of a Championship you really should try out this game!